The craft beer scene is on the up, with a dedicated and passionate community of beer lovers who care about authentic and creative UK beer. Supporting and encouraging independent businesses is something which is increasingly important to us, and drinking craft beer gives the perfect excuse to get behind our local brewers. 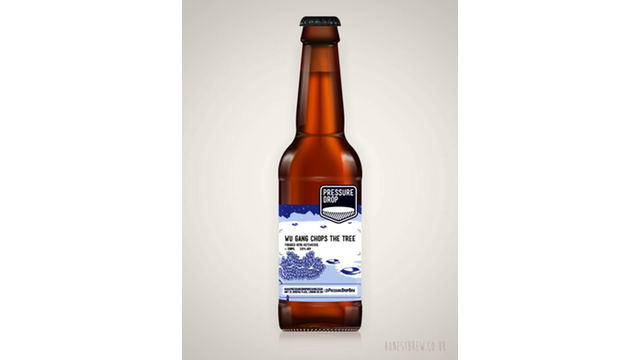 Whether this be supporting your local craft beer festival or getting a crate in to enjoy at the weekend; find your perfect craft beer to happily put your feet up, catch a game or binge watch your favourite TV series. 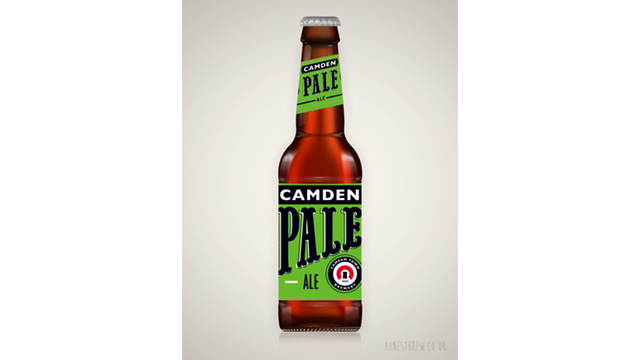 Our favourite pale ale, Camden takes inspiration from American craft beer, with the perfect London twist. Fruity and crisp with and inviting bitterness, great for lazy summer evenings. 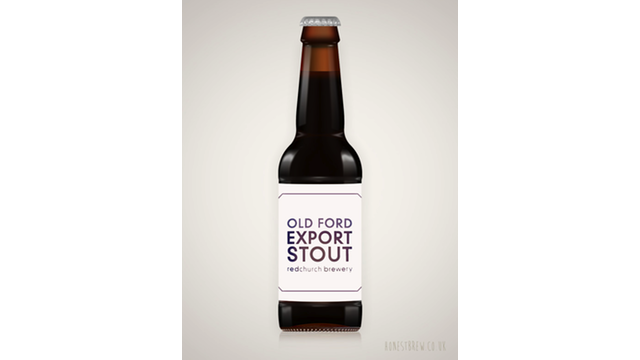 For a rich and deep flavoured stout, Old Ford export from Redchurch brewery offer a perfect balance of complex flavours. Tasting notes of espresso coffee, bitter chocolate, molasses and an aroma of leather and earthy spice. 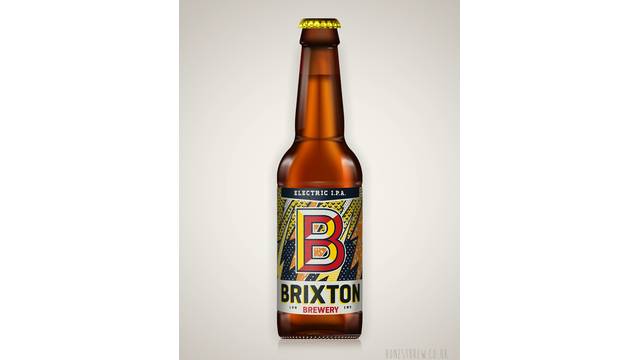 Craft beers which are brewed fresh in the heart of Brixton, this one is our favourite, inspired by Electric Avenue. Made with New World hops, this full-bodied beer offers attitude and energy. The perfect combination of malty sweetness and hoppy bitterness, with a floral and citrus punch. 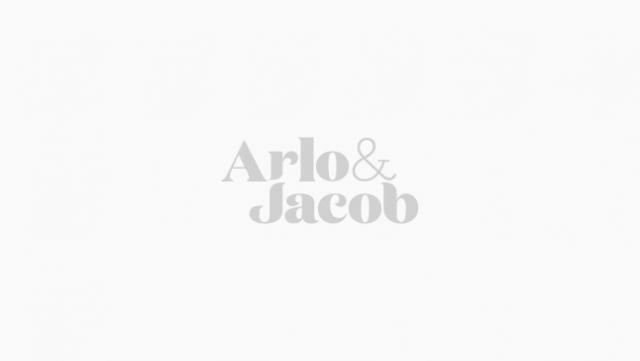 A pale wheat beer with herby hints and flavours of clove, citrus and banana. This is a classic match for roast chicken and a refreshing low alcohol option, so the perfect choice for your summer Sunday roast. Inspired by the industrial revolution where smog filled the air of London and Porter was the beer of the people. Beavertown’s Smog Rocket evokes smoky rich flavours of molasses, caramel and raisins.